Did You Win Award-Winning Drama GOOK On DVD? 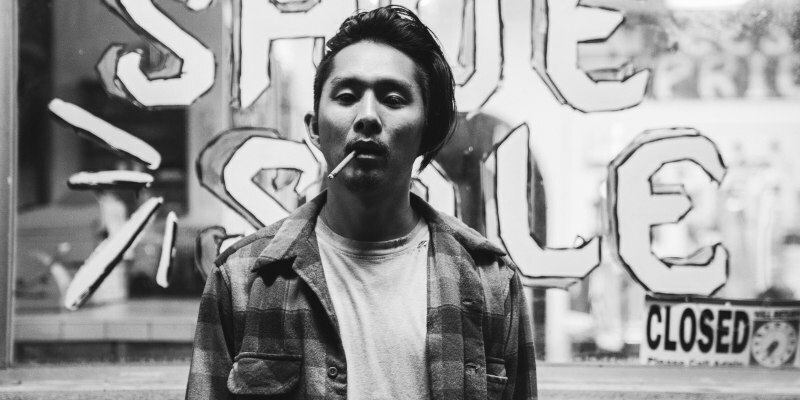 Justin Chon's powerful drama Gook is on UK DVD and VOD now, and we've got a DVD to give away. 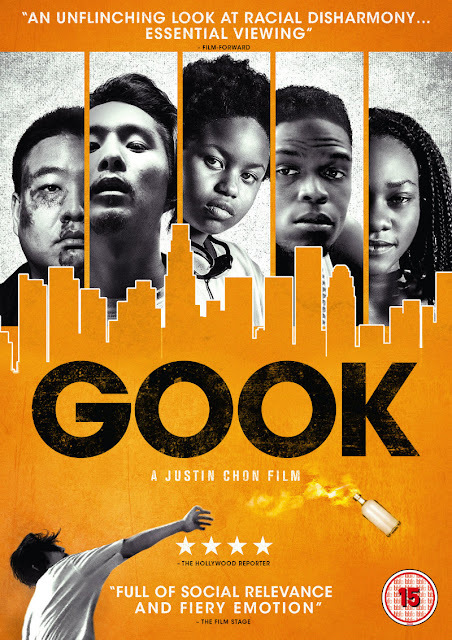 Set against the backdrop of the 1992 Los Angeles riots, writer/director Justin Chon's Gook explores the friendship between two Korean-American brothers and a young African-American girl amid a climate of racial tension. Courtesy of Kaleidoscope, we've got a DVD copy of Gook to give away to one lucky UK reader. April 1992: South Central Los Angeles. Eli and Daniel, two Korean-American brothers, struggle to keep their late-fathers shoe store in business in the LA neighbourhood of Paramount. Two months behind on rent and indebted to various gangs, the job is only made better by the store’s unofficial third employee, Kamilla, a streetwise 11-year-old African American girl with whom the pair have formed an unlikely friendship. Gook provides a fresh and vital take on the LA riots, relocating from South Central LA, to focus on the effects of the chaos on the surrounding communities and examining these pivotal events from a Korean-American point of view.